How many characters can contain the In-App message? We know that writing a short and punchy In-App Message is difficult, this article aims at helping you thought it. 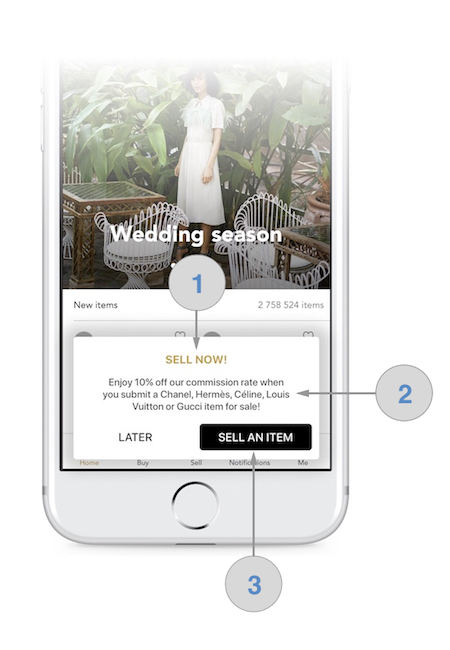 In-App messages are interstitial or banner displayed while the user is browsing within the app. The In-App message is an excellent way to communicate with your mobile users either they do activate or not push notification. Nevertheless, if you want to catch an eye of your users, you need to create an impactful message for a specific information (e.g. special offers, update reminder, etc). The fullscreen format must be used when you want to ahead an important messages, like big updates or exceptional discounts. Your message must be clear and impactful. CTA: 18 characters or simple action word(e.g: visit now, later, sell it now). 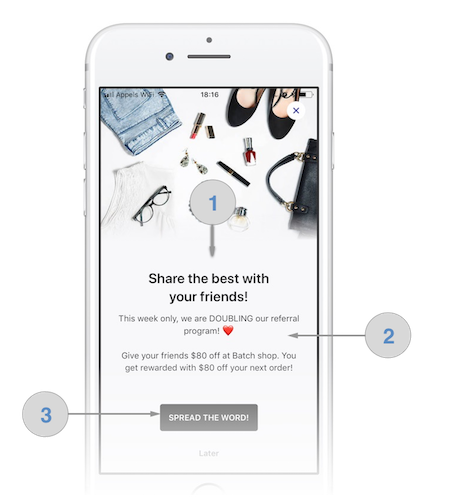 The Banner will allow you to communicate with your users in the app, whether they are opt-in or opt-out to push notifications. The banner format is more discreet and less intrusive unlike the fullscreen format, which allows you to manage all cases where you want to bring the fore secondary features (ex: share app, update reminder, etc. ).